How can I add a password protection to online digital magazine by using A-PDF To Flash? I want to add a password protection to my online digital magazine. 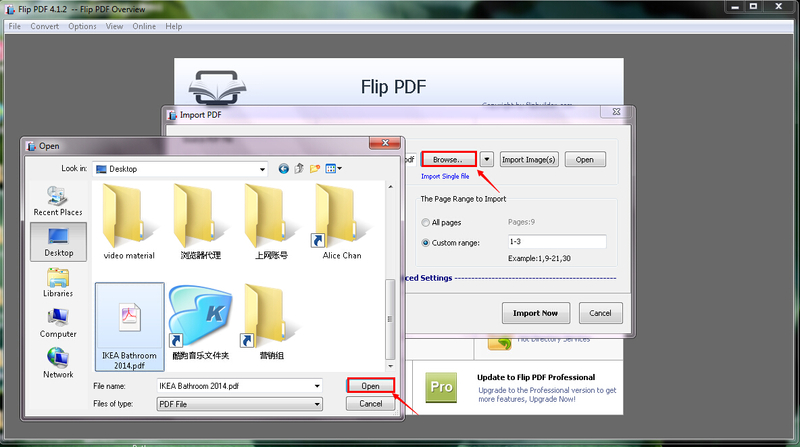 However, I don't know how to do it by using A-PDF To Flash. Is there any way which allows me to do it with ease? 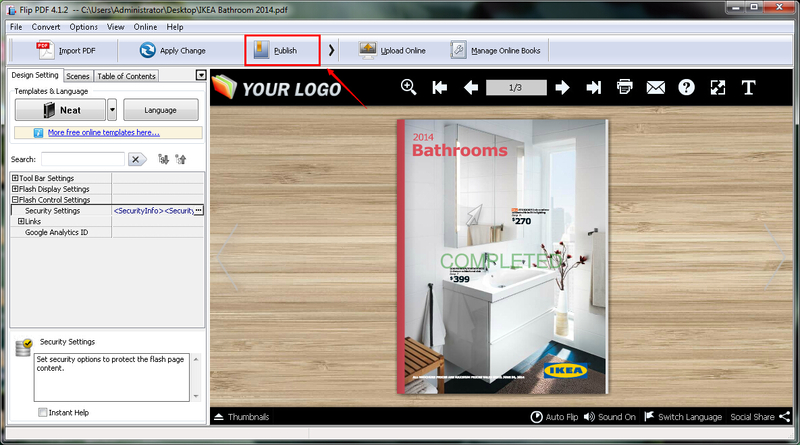 With A-PDF To Flash, you are allowed to add a password protection to your online digital magazine easily in minutes. Step 1: Launch the program and then click the "Create New" button to enter into the import interface. 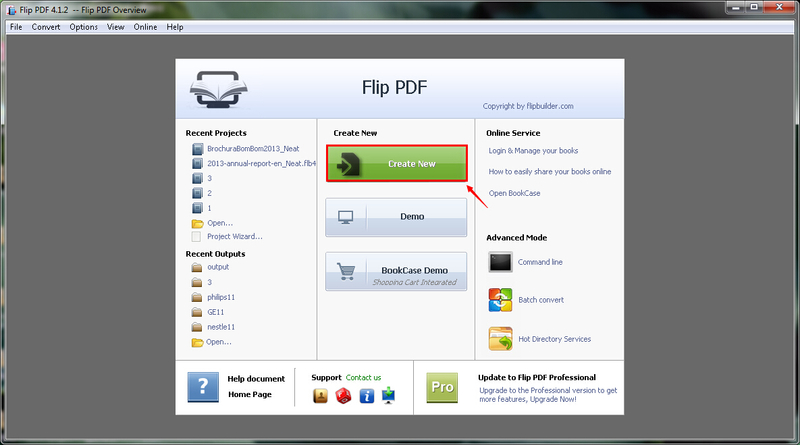 Step 2: Click the "Browse" button to add your PDF file. 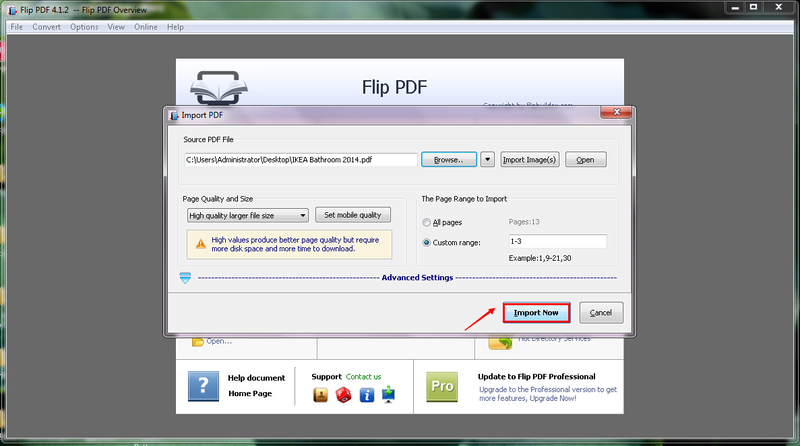 Step 3: Click the "Import Now" button to start importing. Step 4: Click the "Flash Control Settings" tab below the "Design Setting" and then you can find the "Security Settings". Step 5: Click the "Security Settings" tab and then click the button on the right side. You will see the "Flash Security Config" interface pop up and you are allowed to choose the "Security Type". Select the "Single Password", set the password and then click the "OK" button. Step 6: Click the "Apply Change" button to apply the change. Step 7: Click the "Publish" button to publish your digital magazine. 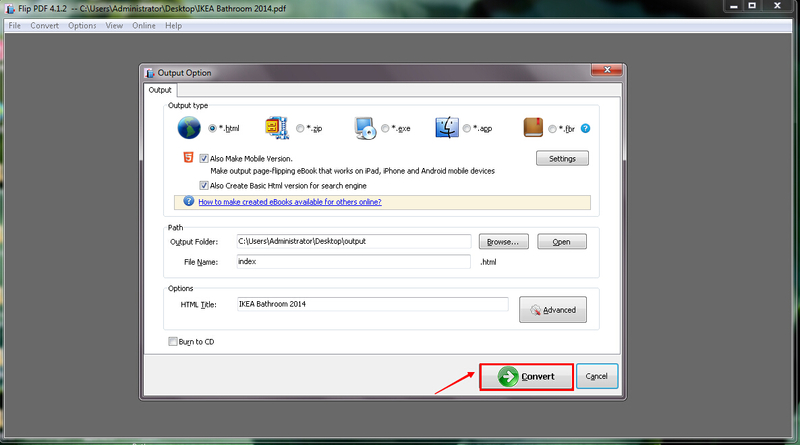 Step 8: Click the "Convert" button after setting the "Output type", the "Path" and the "Options". You need to fill the password and then click the "Login" button before you can see the online digital magazine.